Weddings, engagements, 21st and other paries. Caters, florists, butchers, cafes and restaurents requiring additionl storage. Includes internal shelving at no additional cost. This versatile unit is popular for caterers, school fetes and private parties because with it's small foot print. Its easy to move around and will be inconspicuous at your event. It can be hired with or without shelving and is ideal for events of up to 100 people. A larger unit for the big events. Can cater for up to 150 people, this walk in unit has internal lighting and can be hired with one or two rows of shelving, or depending on your requirements no shelving at all. Long term hire rates are available for commercial operators requiring extra refrigeration space. No shelving is supplied with this unit. 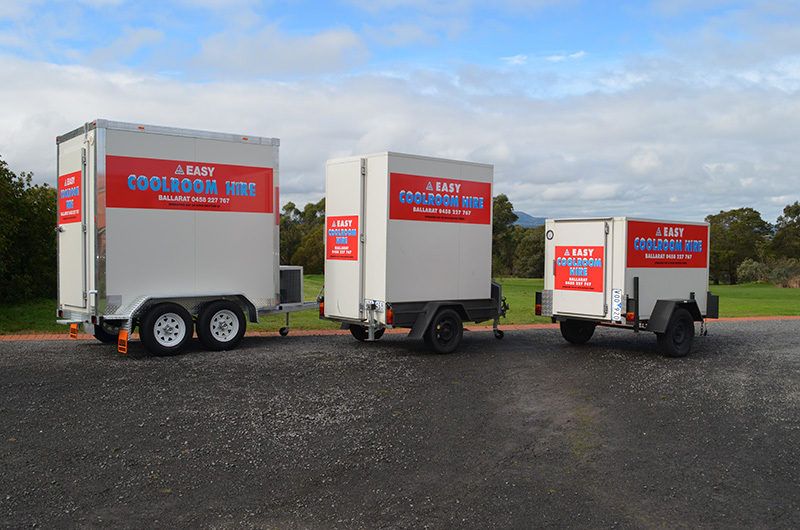 Weekday rate $55 per day including GST and delivery, minimum 2 day hire. 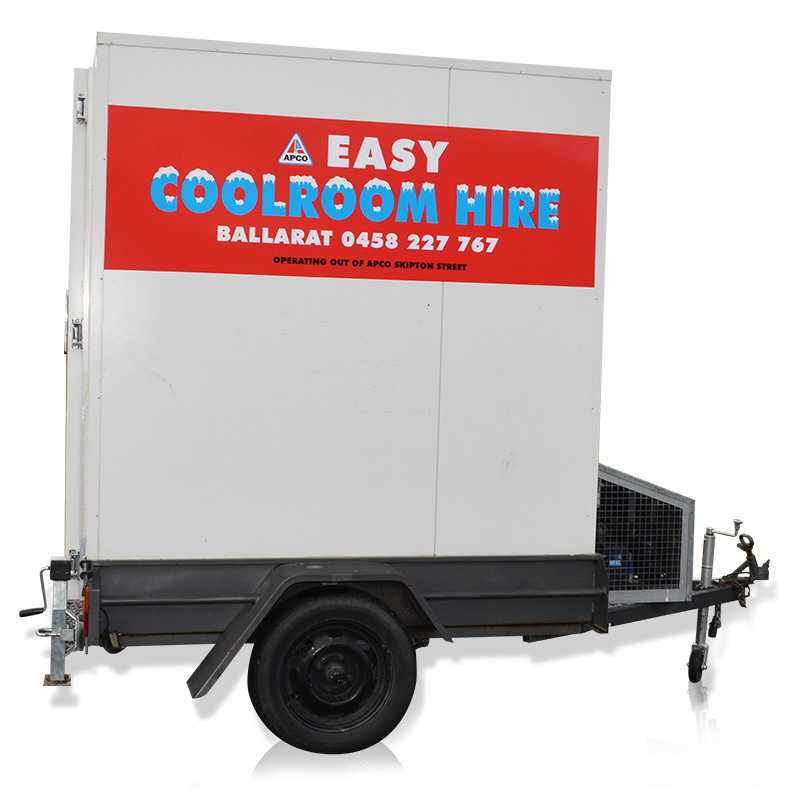 This unit is ideal for small parties and functions of up to 50 people. 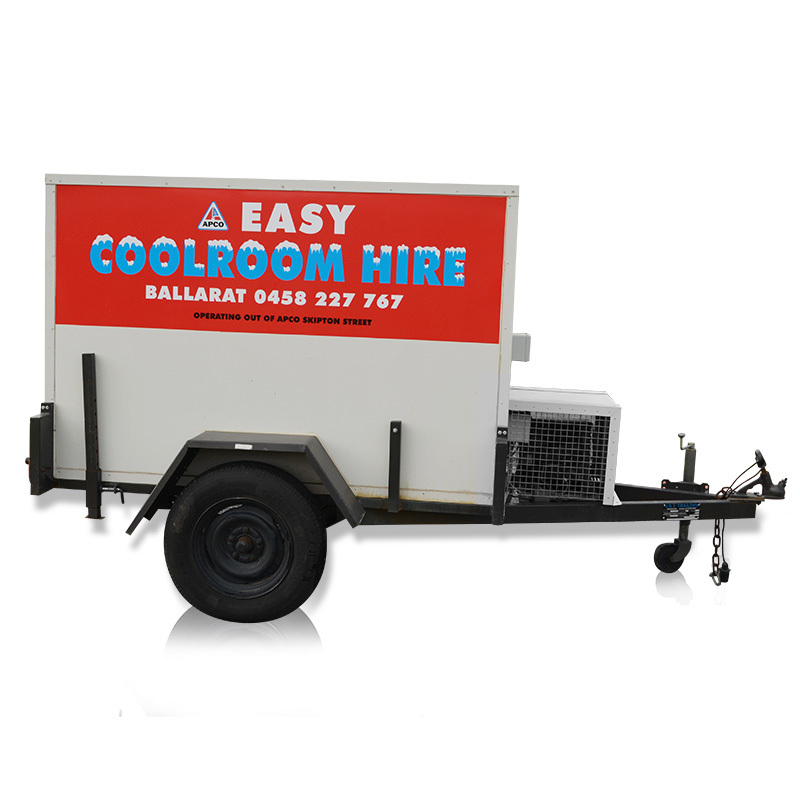 It’s low clearance allows for the unit to fit under any carport or domestic garage and it will keep your food and drinks cold on the hottest of days. 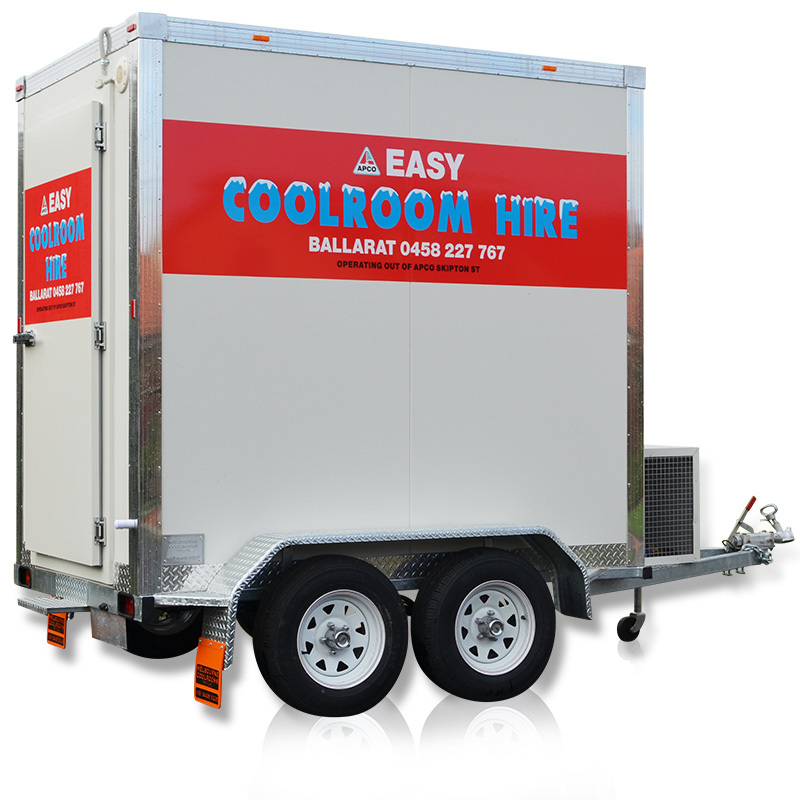 This unit is extremely popular as hiring it can in fact be cheaper than buying ice.